A national campaign has been launched by the government to reduce single-use plastic in the Maldives. 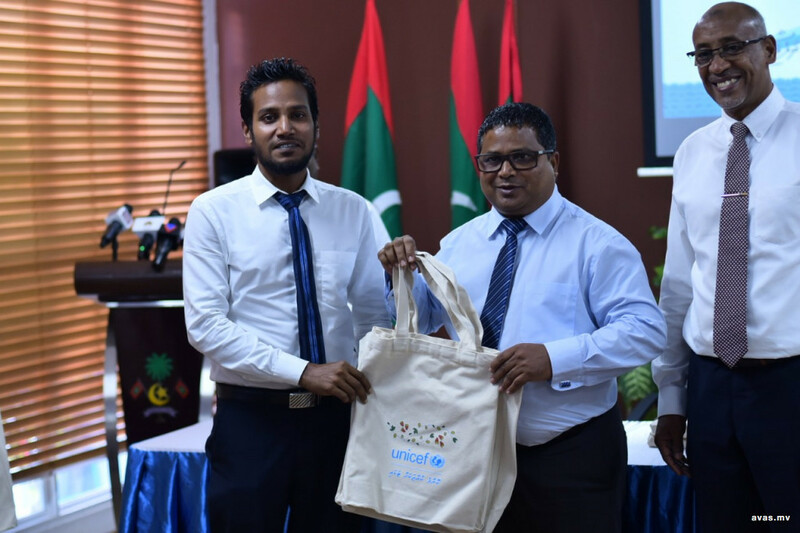 Environment Minister Dr. Hussain Rasheed Hassan inaugurated the campaign at a special function held at the Environment Ministry on Thursday. Reducing the amount of single-use plastics utilized in the Maldives is a presidential pledge of President Ibrahim Mohamed Solih, targeted to be achieved within the first 100 days of administration. During the function, several islands were recognized as exemplary islands in the environment sector. These islands are F. Nilandhoo, Ga. Gemanafushi, V. Fulidhoo and Dh. Ribidhoo.